Virtual Administrator uses their parent organization's (Network Depot) payment portal to accept payment for open invoices. You can access Connectbooster through the link above. If you have not yet signed in to Connectbooster then you will need to request an account. 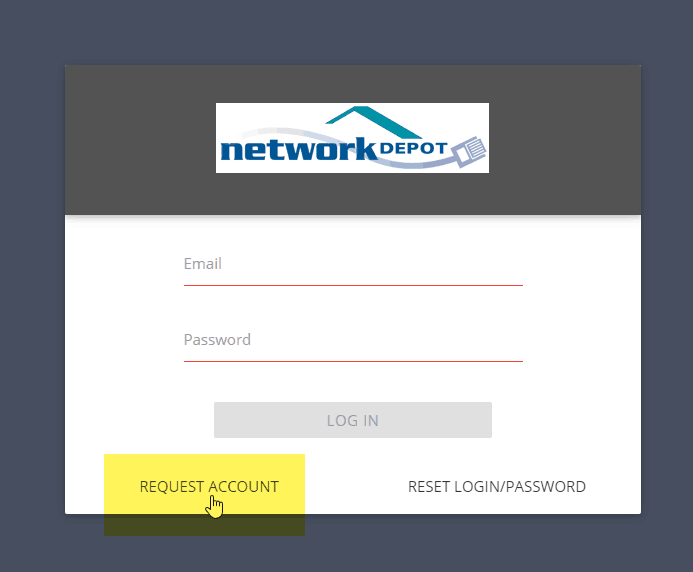 You can do so by clicking the "request account" button on the Payment Portal login screen. Our team will send you a welcome email within 1 business day so you can log in and vault your credit card. If you have any questions, then reach out and contact us.